We provide a dedicated cleaning service. Supervisors are distributed across the site and are located in key buildings; each having a dedicated area of responsibility that will encompass other areas in addition to their base. Our cleaning provision ranges from 6.30–21.00 with the majority of staff working part time, either two or three hours a day, Monday to Friday. All campus buildings receive a daily toilet clean, check and replenish as necessary. We undertake rubbish removal and bi-weekly vacuum cleaning of all carpeted areas. 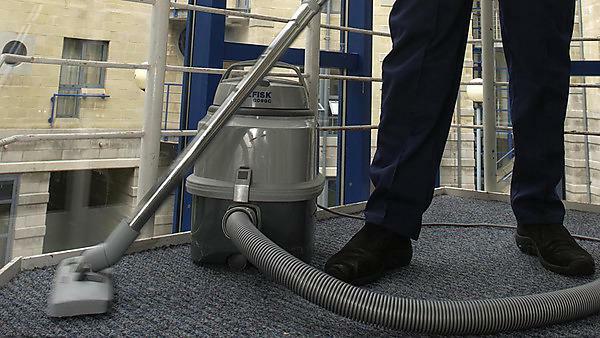 Hard floor surfaces in all public and teaching areas are regularly swept and cleaned. We wash down paint work on an annual basis, and pre-treat and shampoo areas of stained carpets.